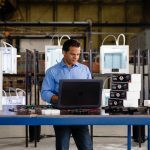 Printing expert Printronix Auto ID has just launched T4000, the latest in its range of enterprise level printers. 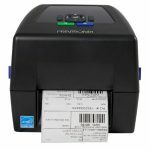 It’s priced very competitively and is a small yet powerful device that can easily print 5000 labels a day, an impressive figure for a machine of its class. “For such a small device it packs a powerful performance, printing at speeds of up to 8 inches per second, and on label thicknesses of up to 0.28mm,” says Neil Baker, Printronix Auto ID’s Sales Manager UK, Ireland, Benelux & South Africa. 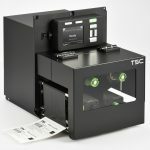 “If you’re looking to improve productivity in healthcare, logistics, or manufacturing then the T4000 could prove a real ally, by maximising your uptime and optimising operational efficiency,” he says. Measuring just 264mm x 276mm x 455mm, its sleek design and compact footprint is a real space-saver. 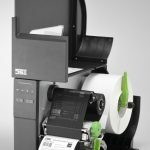 And when sited in a cramped workspace where access can prove challenging its clever windowed bifold side media door will make quick and easy work of monitoring and changing print heads, label rolls and ribbons. A 3.5” LCD colour display panel on the front makes navigation and control of the T4000 very easy, especially in poorly lit workspaces. The full metal chassis and enclosure of this rugged device render it further suitable for challenging environments, where operating temperatures can range from 0C to +40°C. 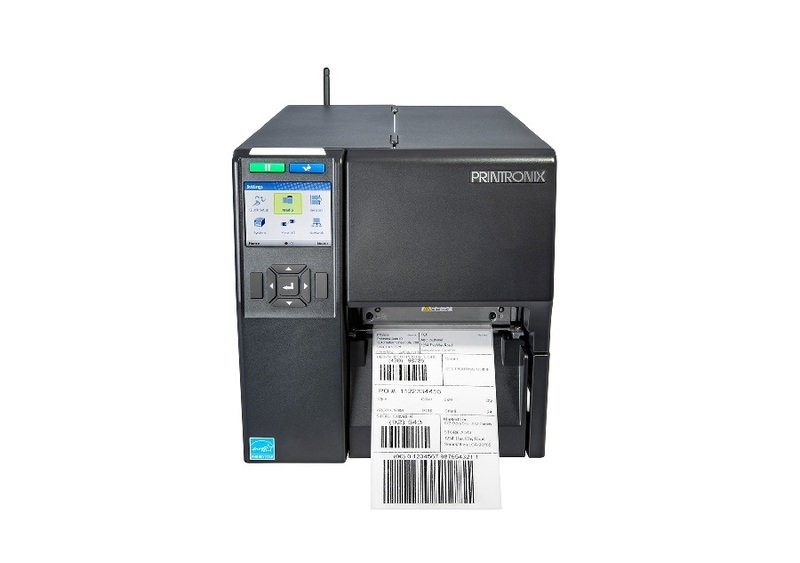 The T4000 is easy to integrate, manage and maintain from anywhere in the world thanks to PrintNet Enterprise Auto ID remote control software. 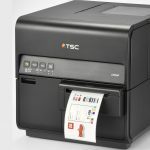 “This allows businesses to remotely troubleshoot and monitor the status of their printers, as well as push firmware and reconfigure printers in batches,” suggests Neil. 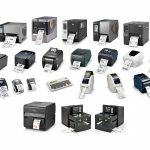 “A quick change memory card further allows printers to be easily swapped out,” he adds. 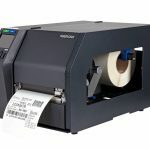 Printronix Auto ID’s thermal industrial printers are renowned the world over for their dependability, and the new T4000 is no exception. 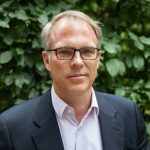 “Its unrivalled print speed, coupled with its compact size and competitive price makes it incredible value for any organization looking to boost its productivity,” says Jon.